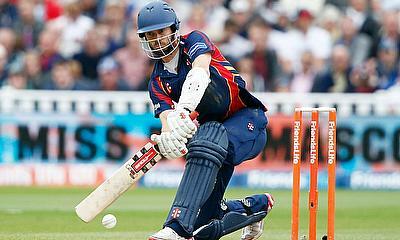 Essex County Cricket Club can confirm that James Foster is to leave the Club at the conclusion of his contract. Foster came through the Essex youth system and made his County Championship debut against Glamorgan in August 2000. He was capped a year later and went on to captain the side between 2010-2015 during which time he was awarded his benefit year in 2011. 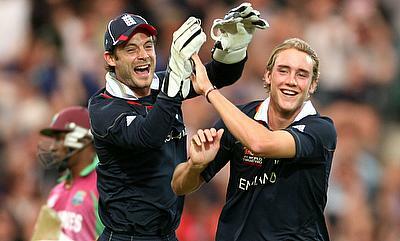 Foster has been widely acclaimed as one of the best wicket-keeper/batsman to have played county cricket, evident through his impressive statistics with the gloves. 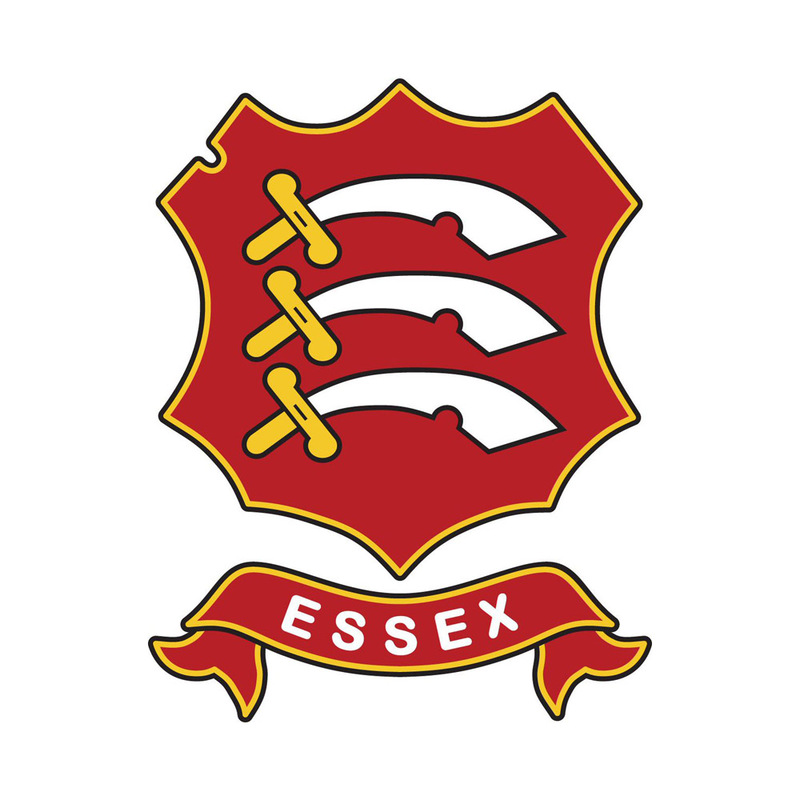 He leaves the Club having accumulated 839 first-class dismissals, second to Brian Taylor (1,231) in the Essex record books. Foster was an integral part of the Club’s recent successes, including the Pro40 League in 2005 and 2006, the NatWest Trophy in 2008, as well as playing an instrumental role in last season’s County Championship winning side. James made 7 Test, 5 T20 and 11 ODI appearances for England and featured on tours of Australia, India and Sri Lanka, also playing in the ICC World Twenty20 in 2009. 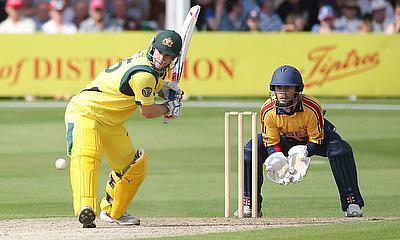 Over his career, James averaged an impressive 36.69 with the bat, having amassed his highest score of 212 against Leicestershire in 2004. 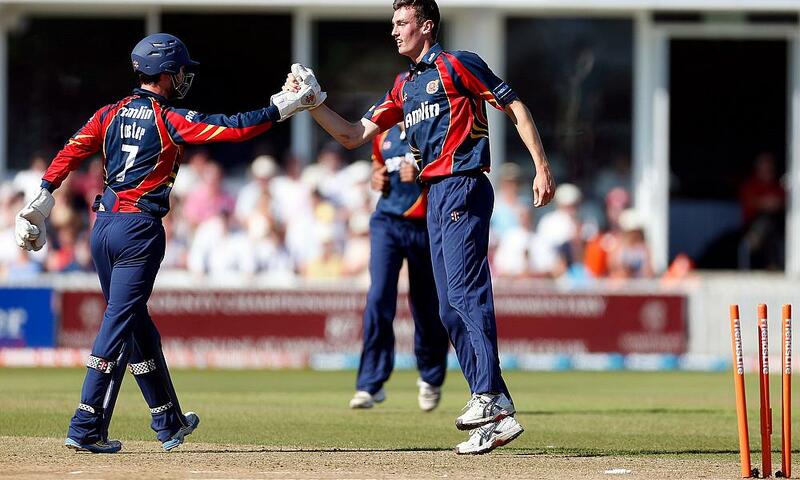 James leaves the Club having played a total of 638 games for Essex, scoring 18,321 runs, including 23 centuries across all formats. In recent years, James has moved into coaching at Forest School in East London, as well as various franchises across the world including Canada and Bangladesh. The Club would like to thank James for his contribution during his time at the Club and wish him the best of luck in his future endeavours.